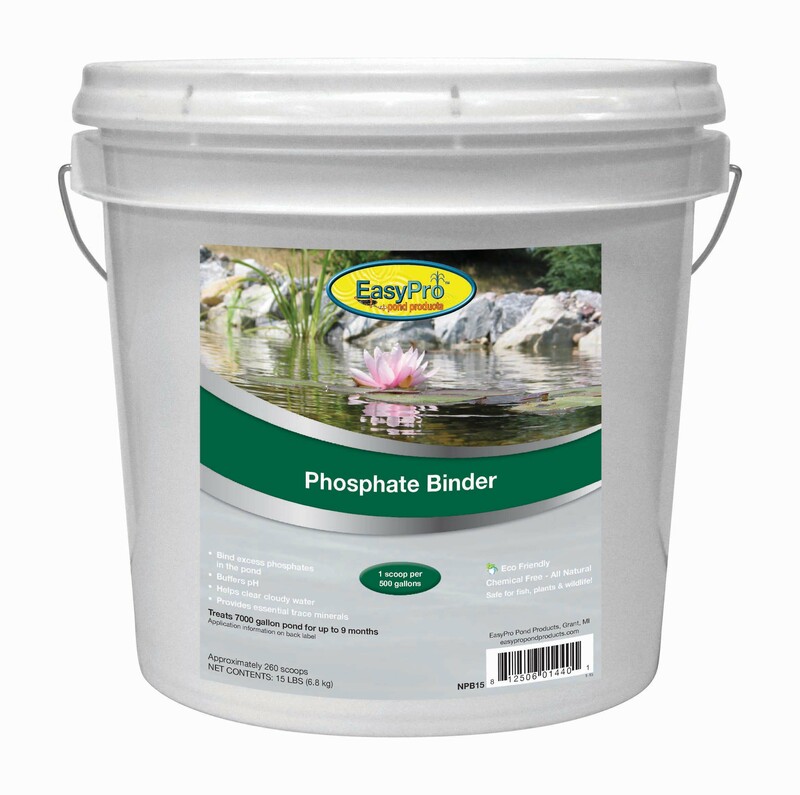 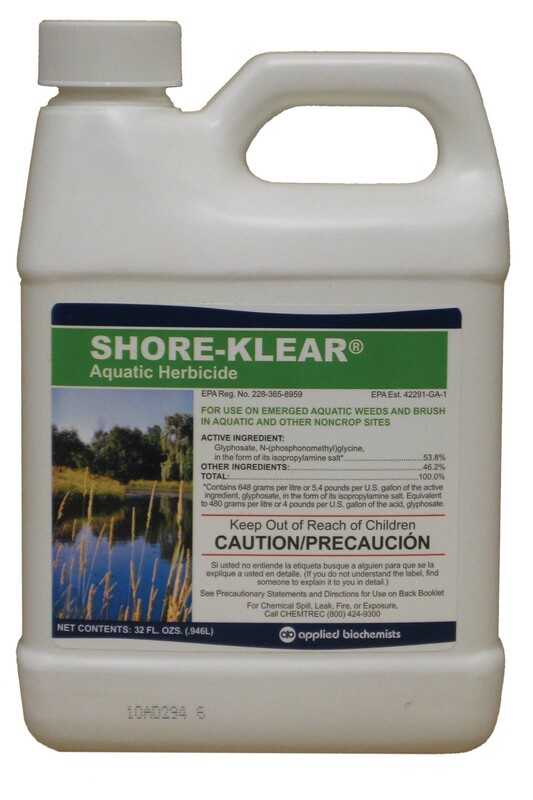 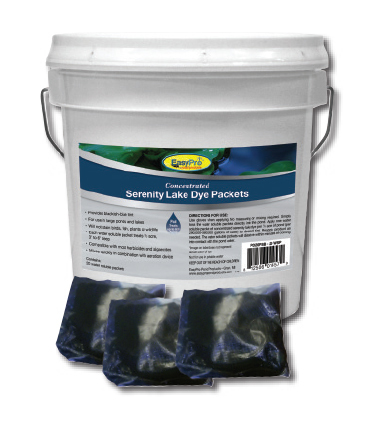 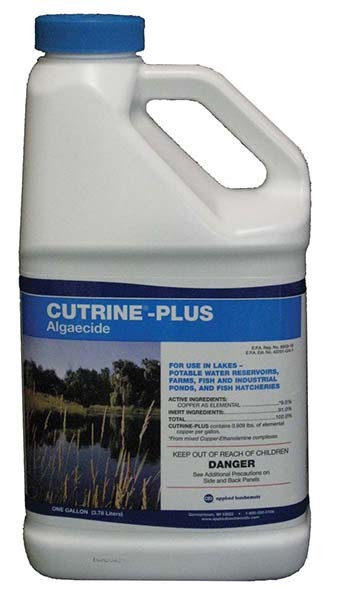 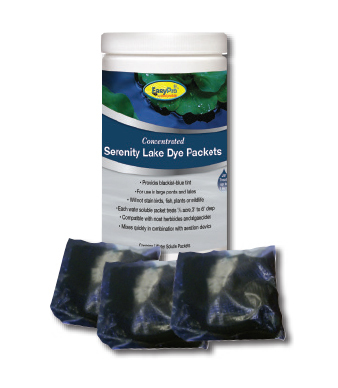 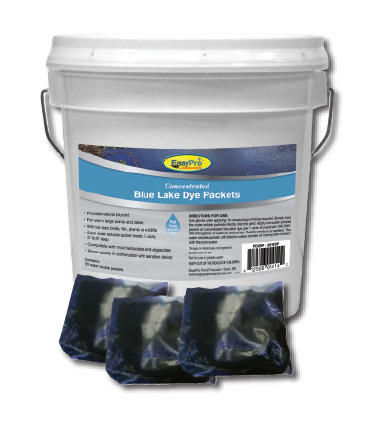 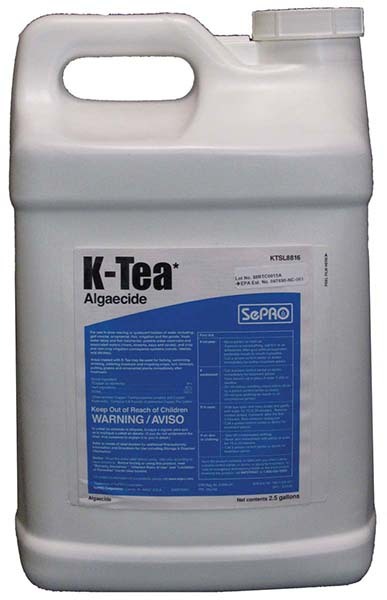 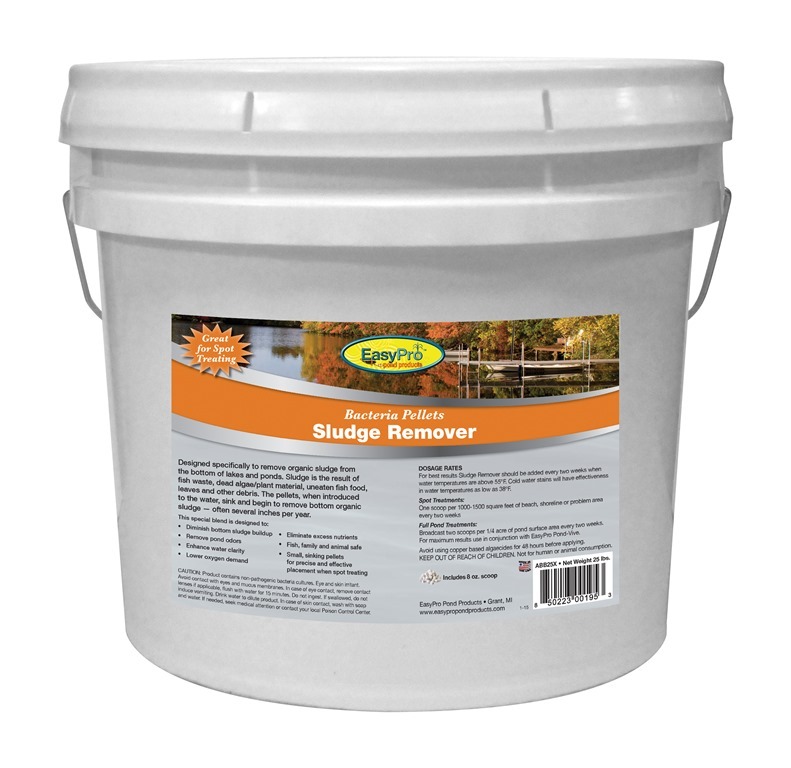 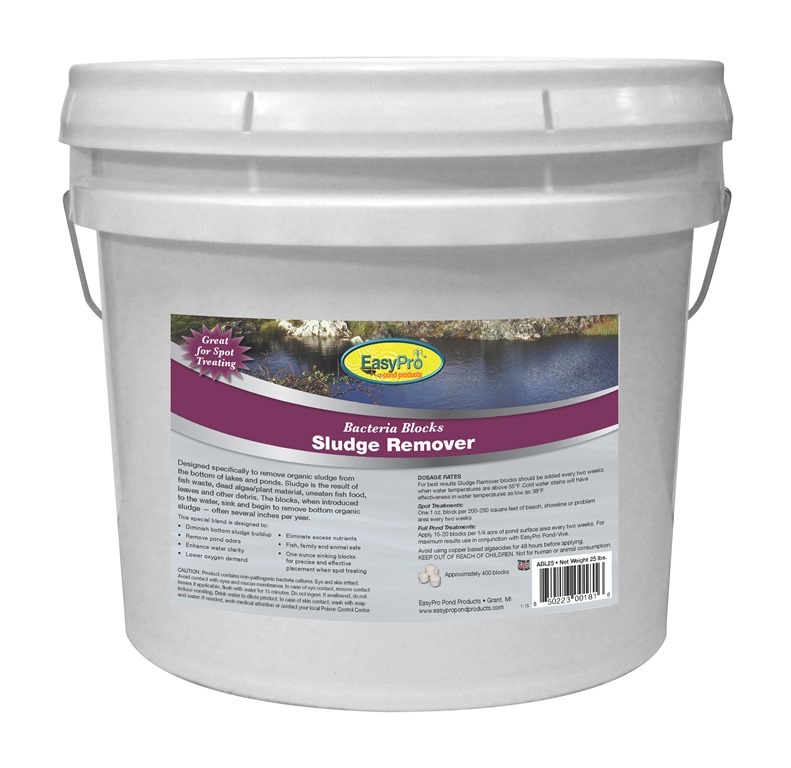 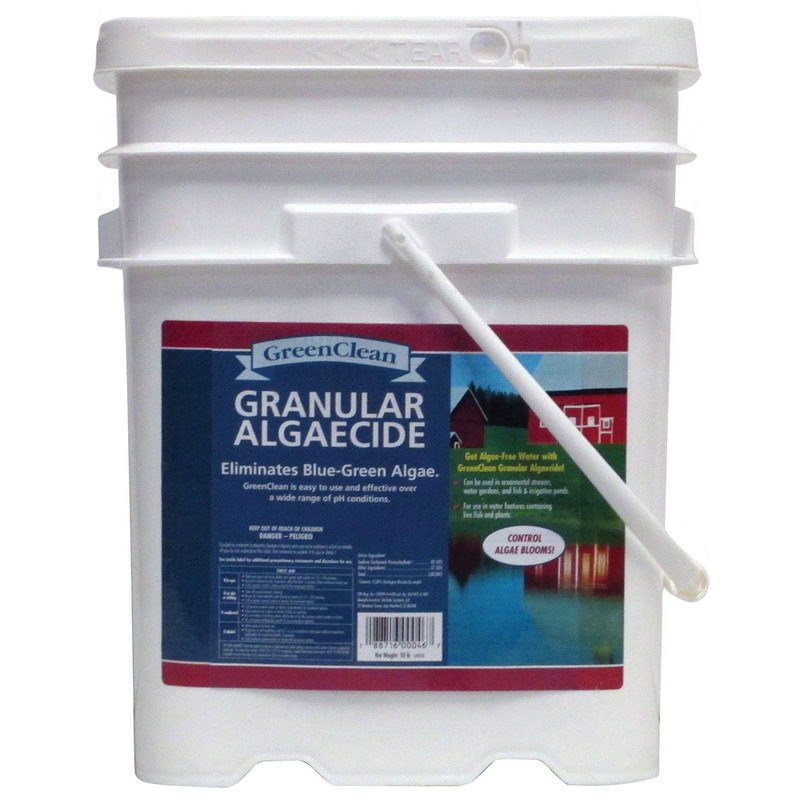 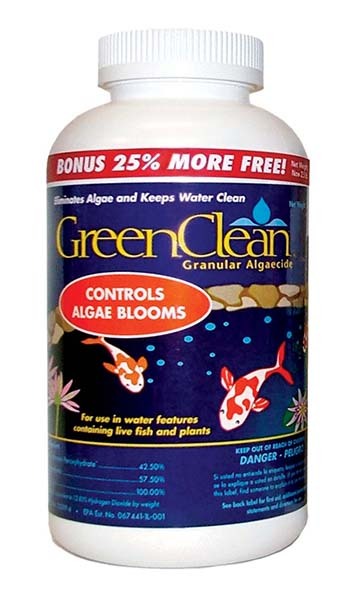 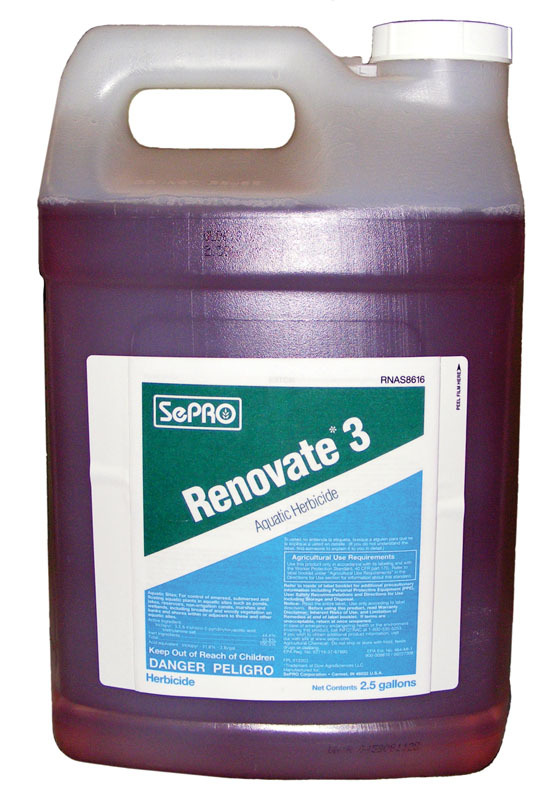 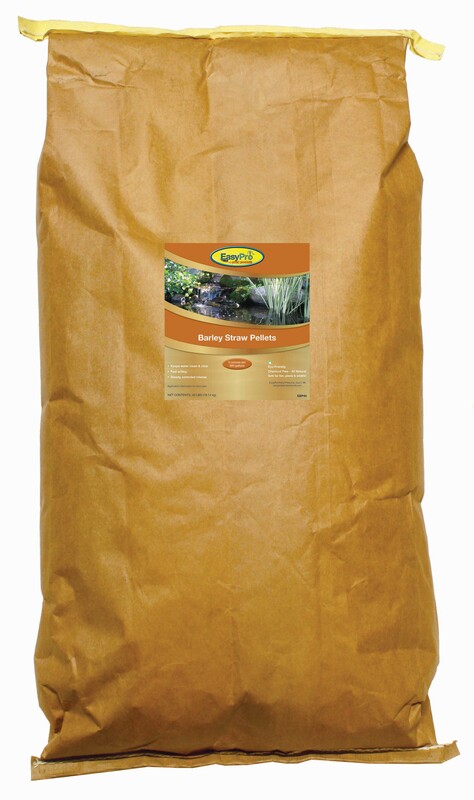 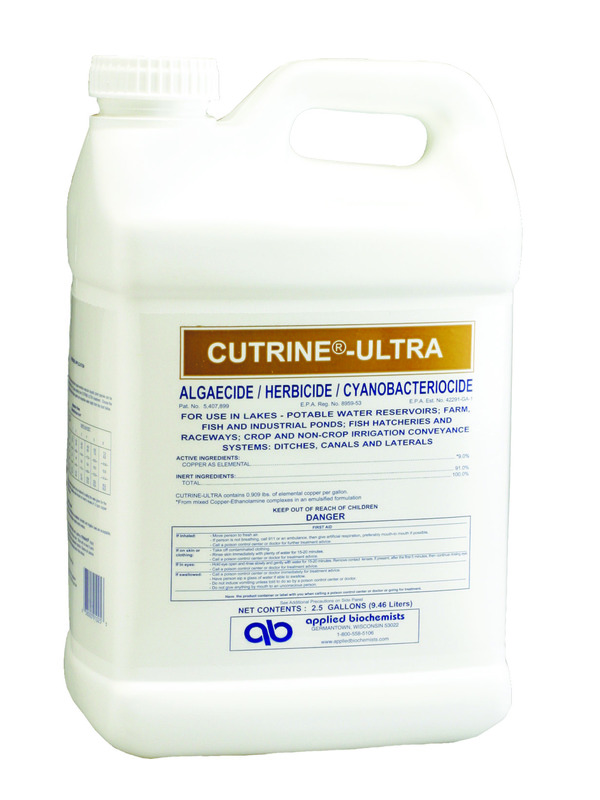 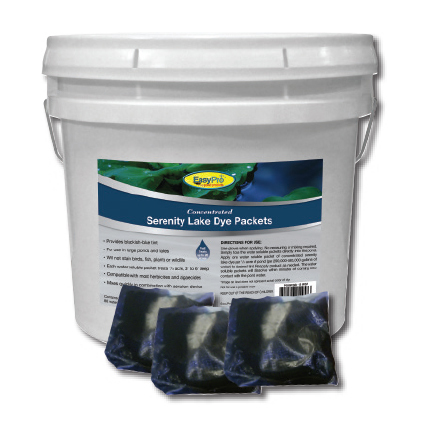 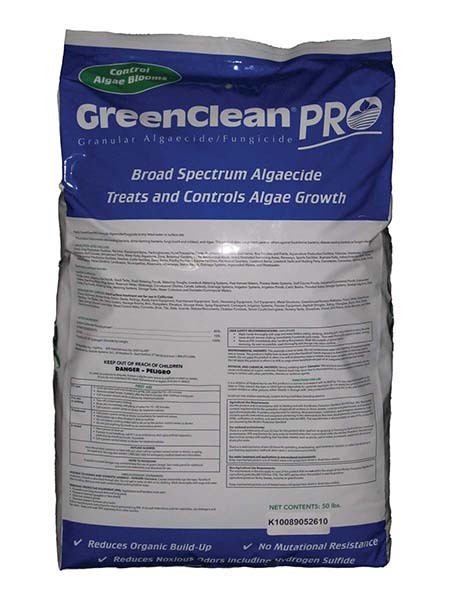 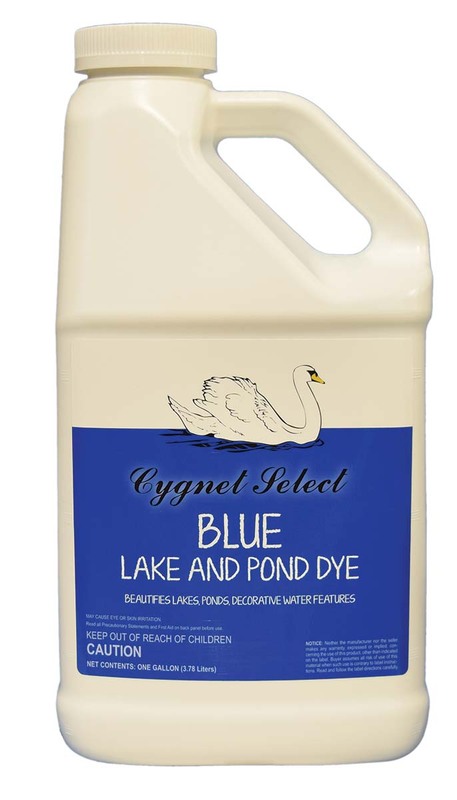 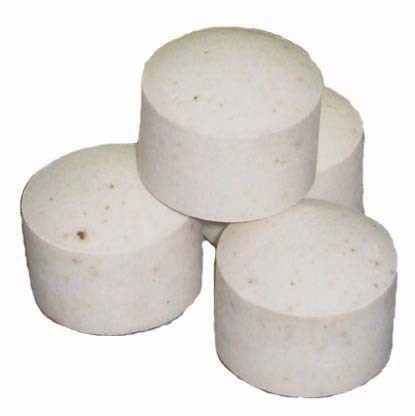 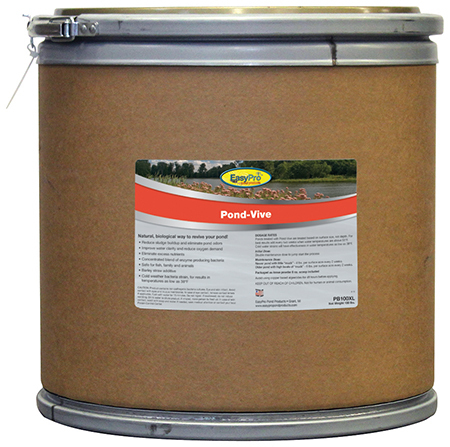 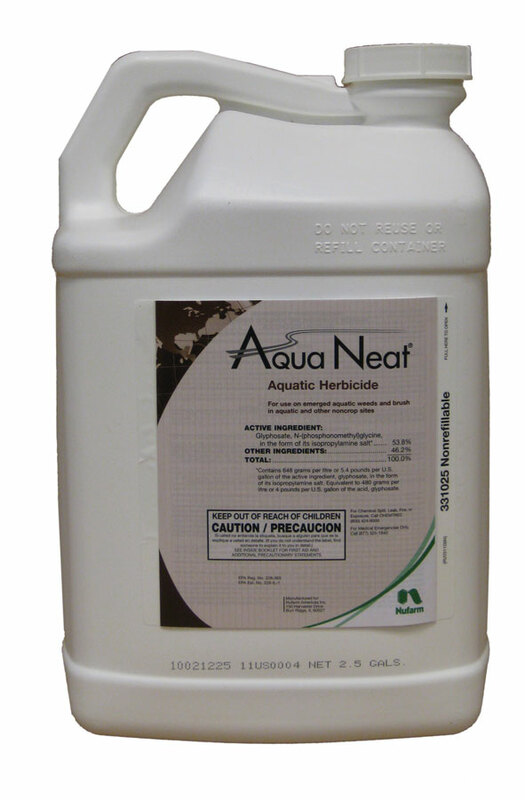 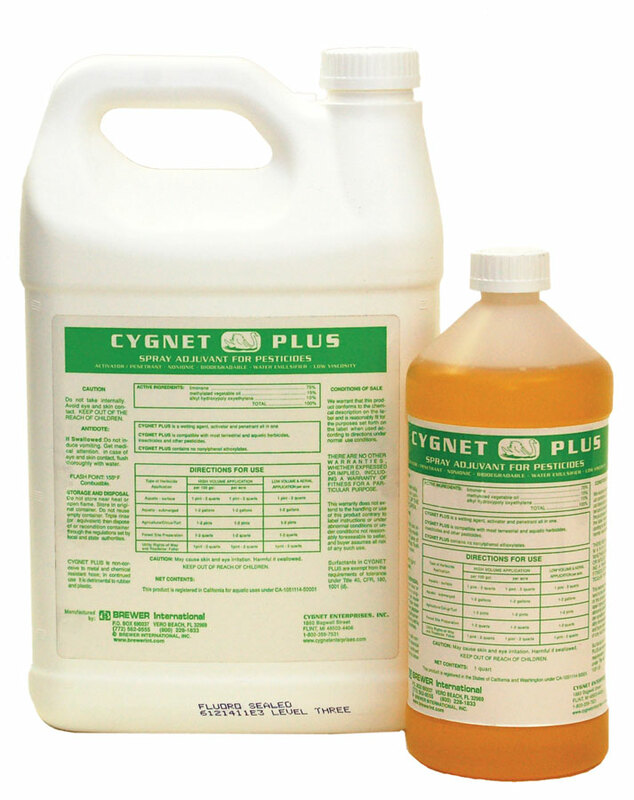 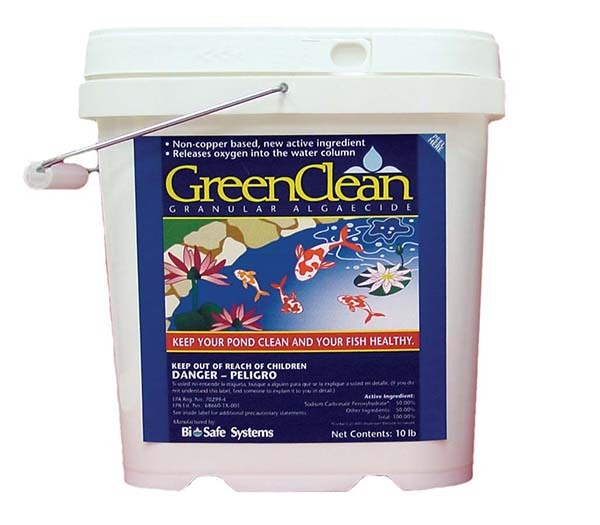 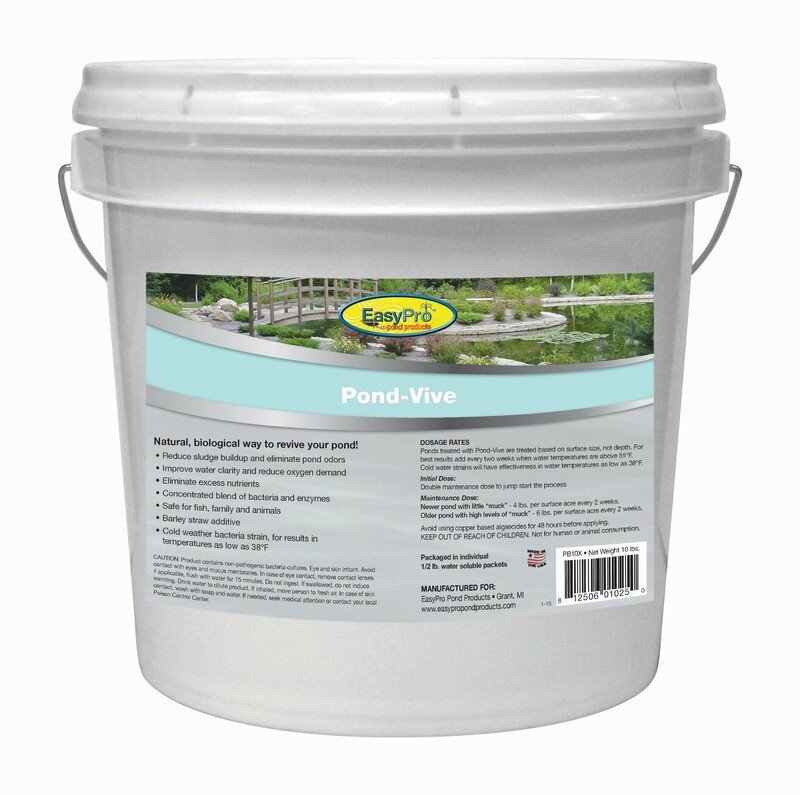 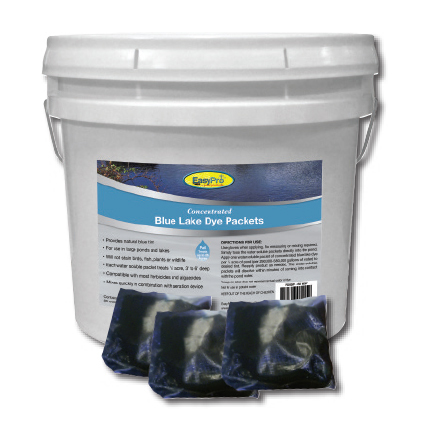 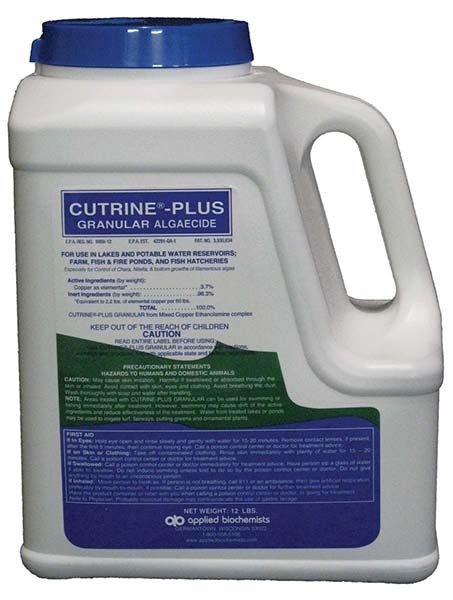 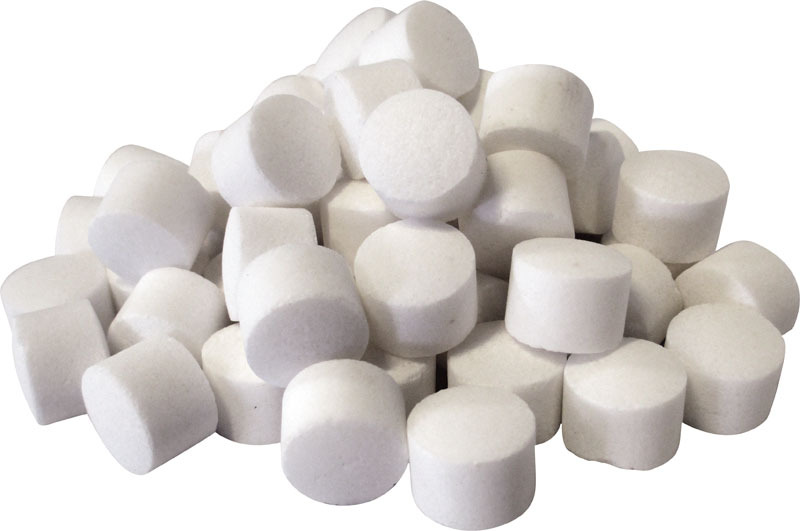 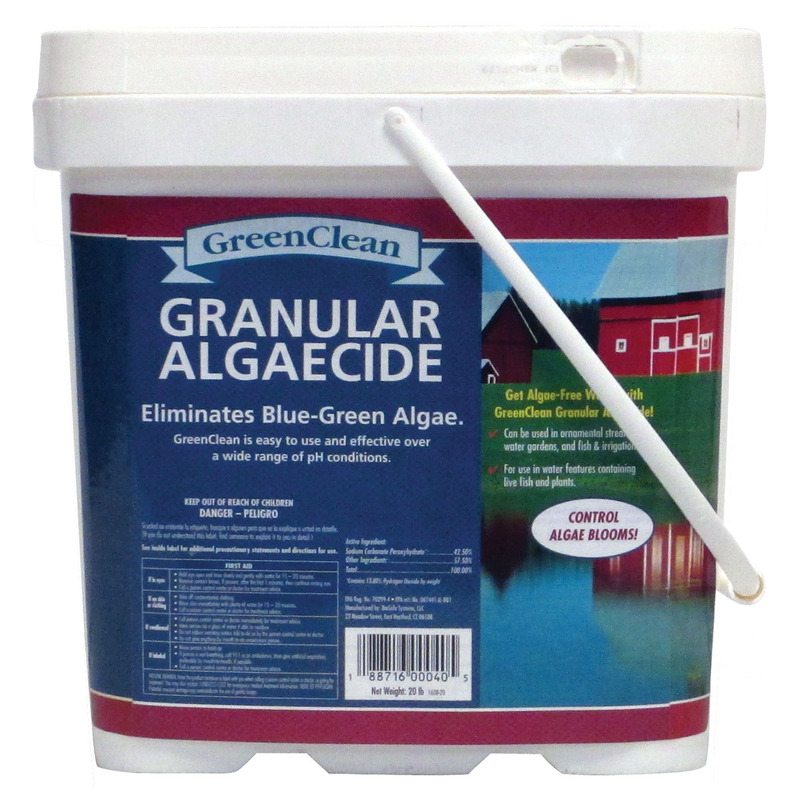 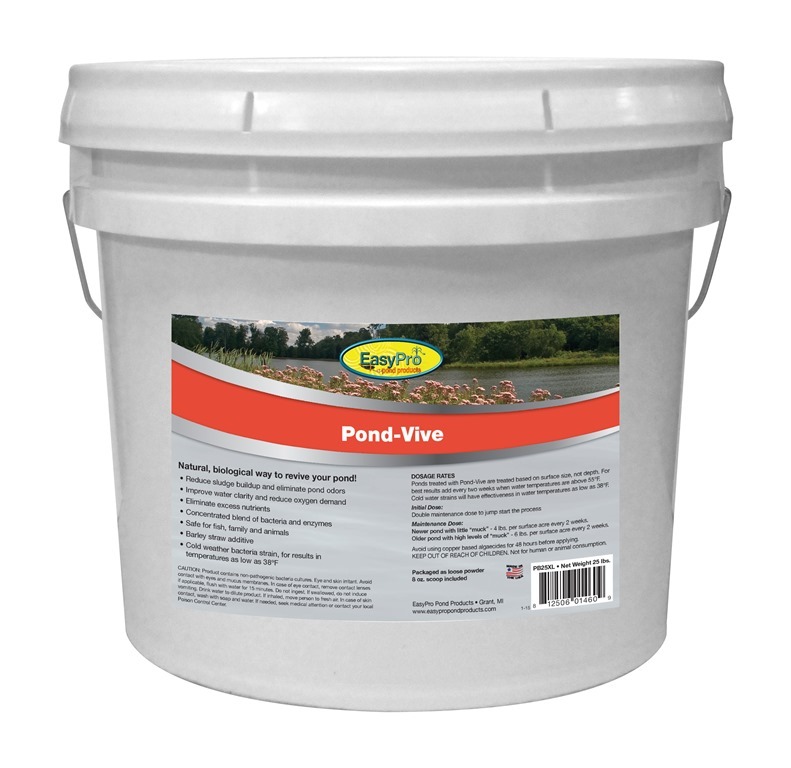 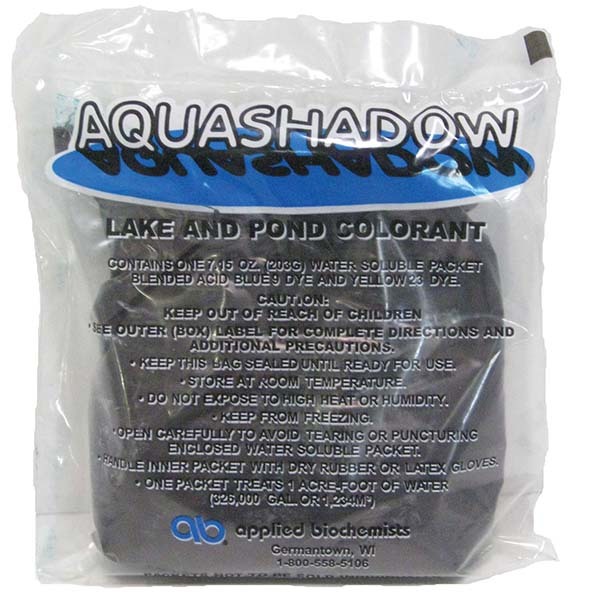 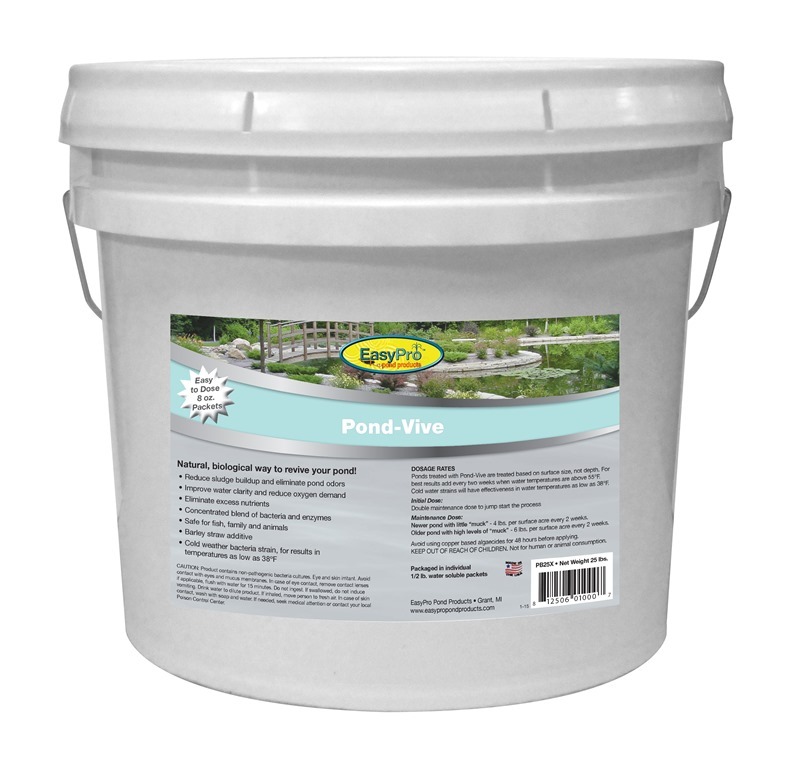 Pond Water Treatment products are essential to clear and healthy water. 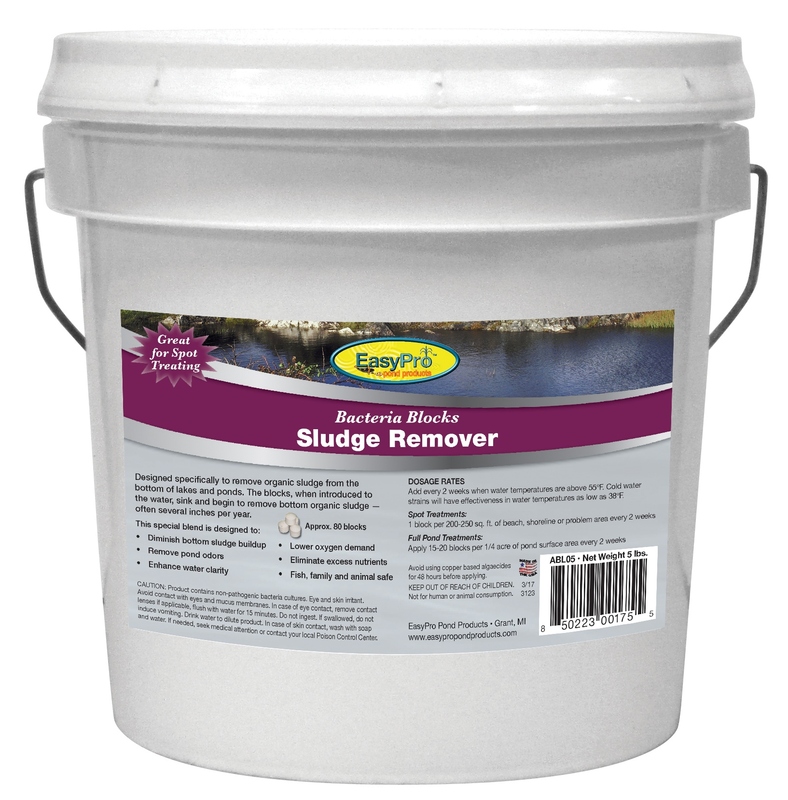 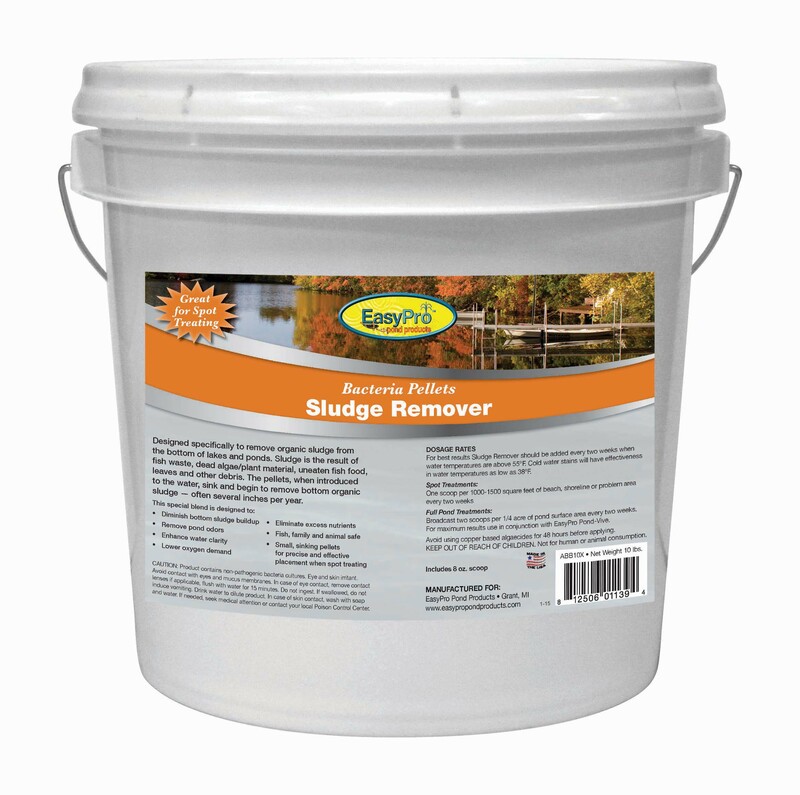 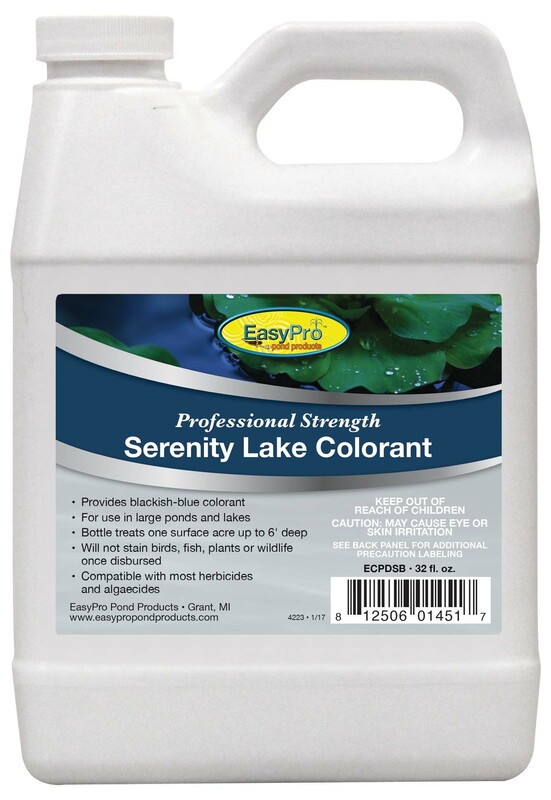 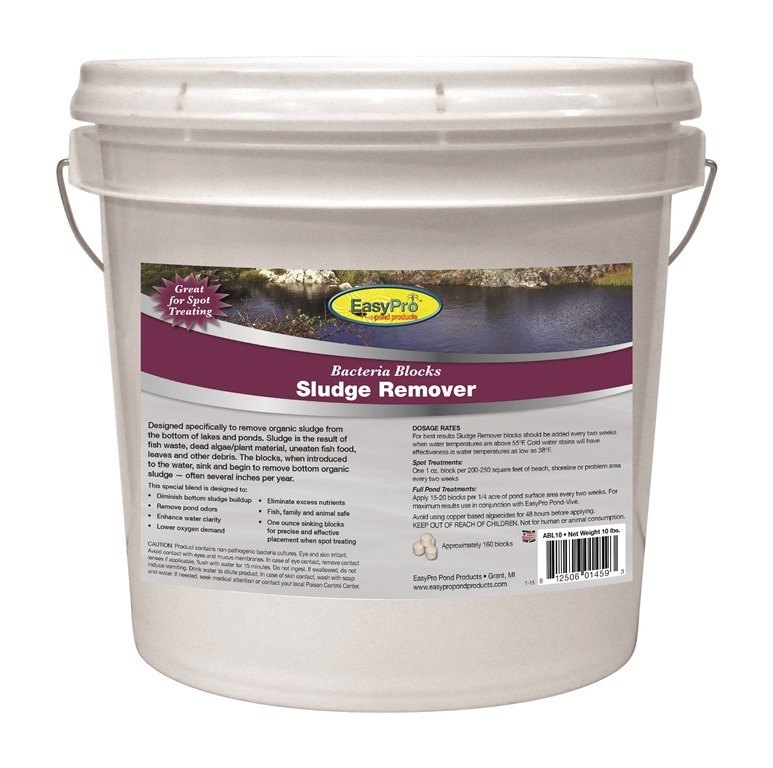 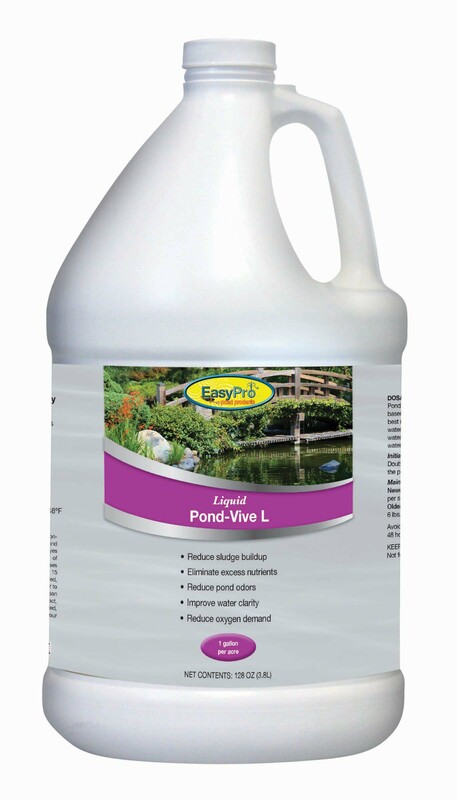 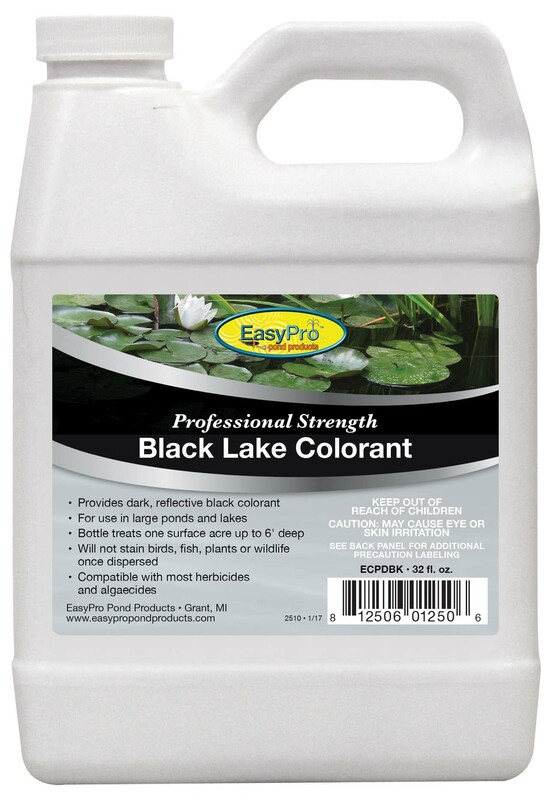 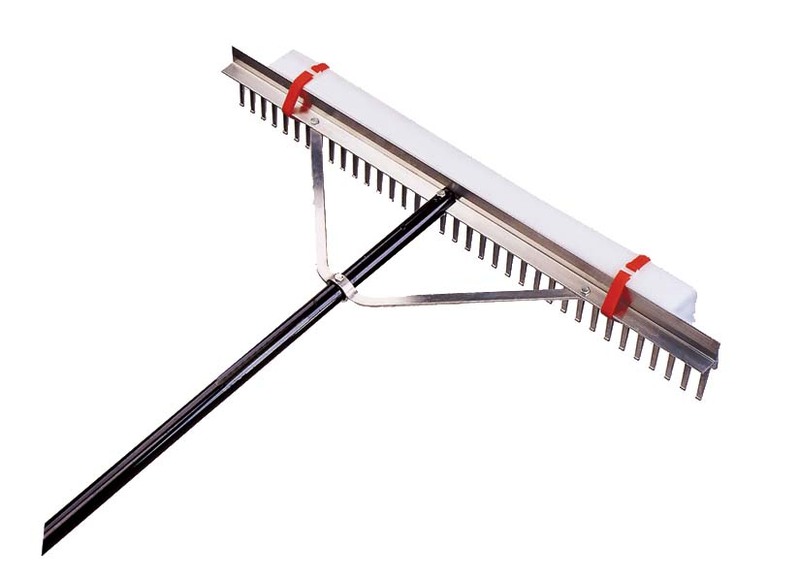 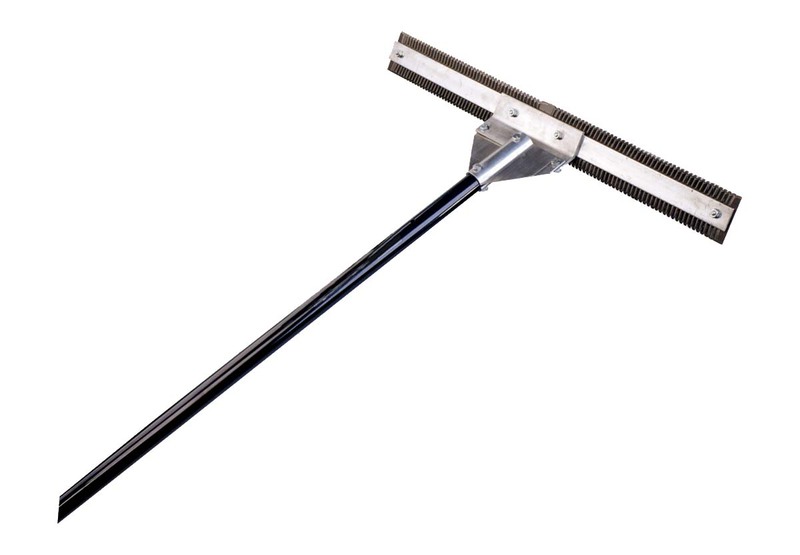 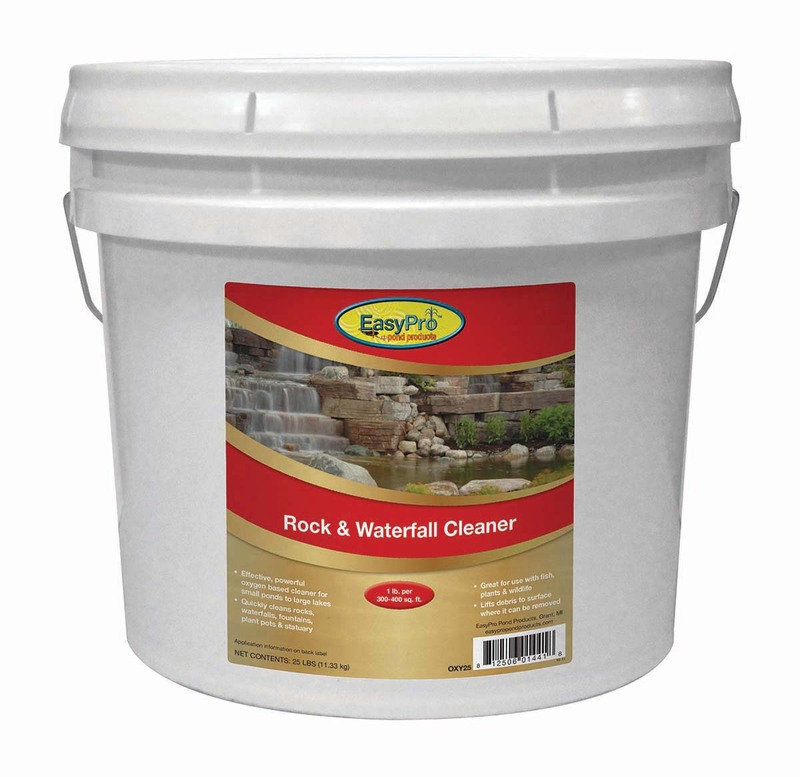 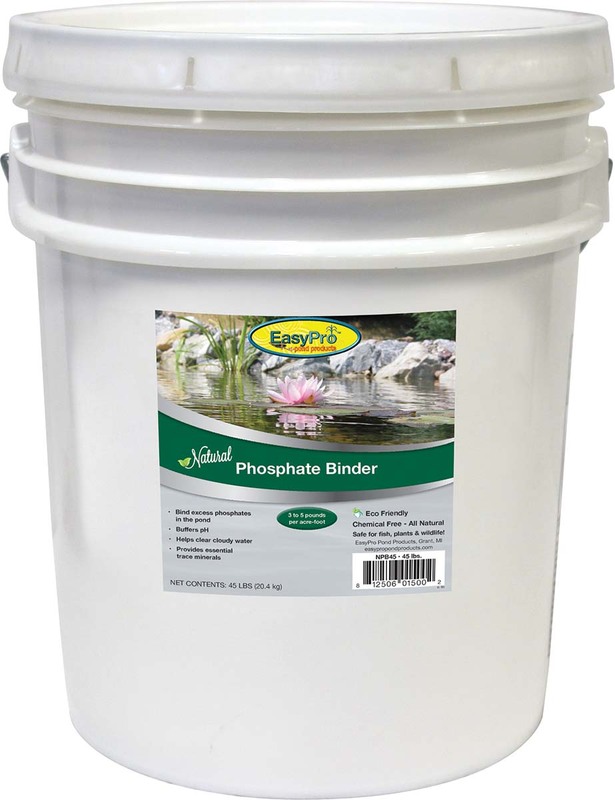 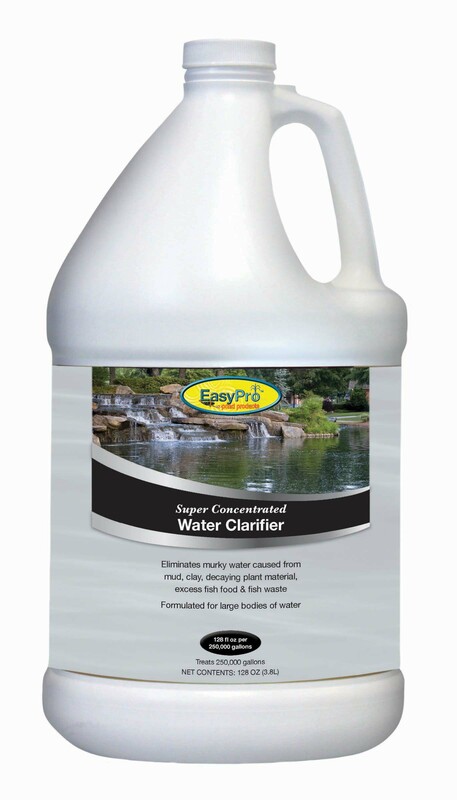 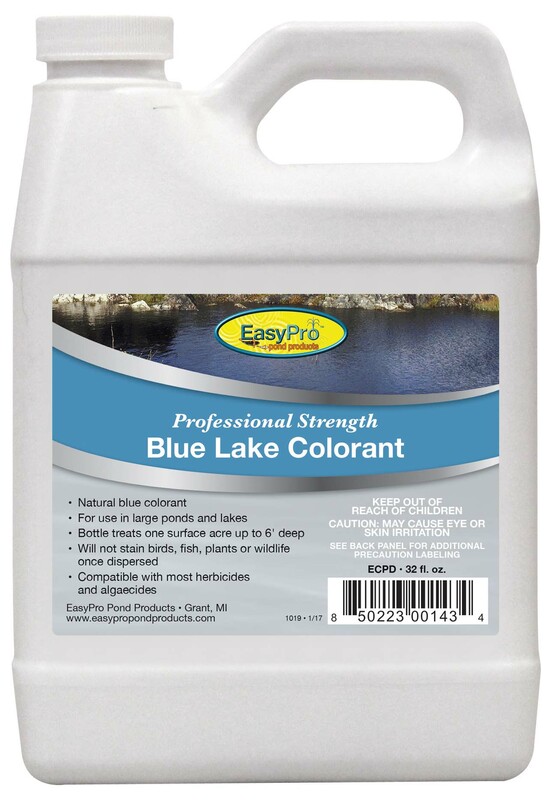 EasyPro offers a variety of treatments, from barley straw to sludge remover, that will keep your pond or lake crystal clear and beautiful year-round. 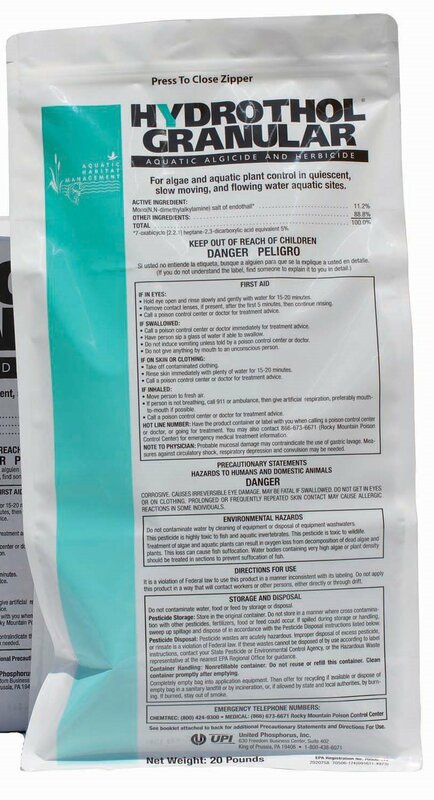 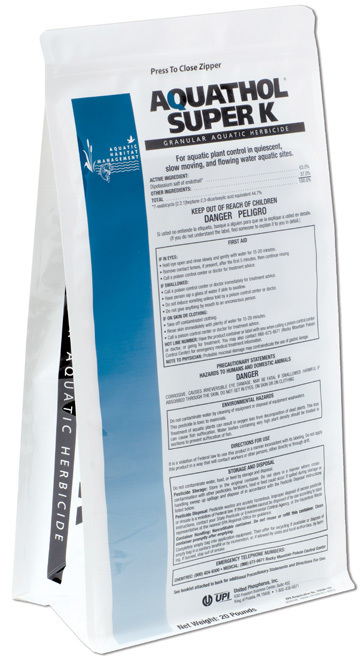 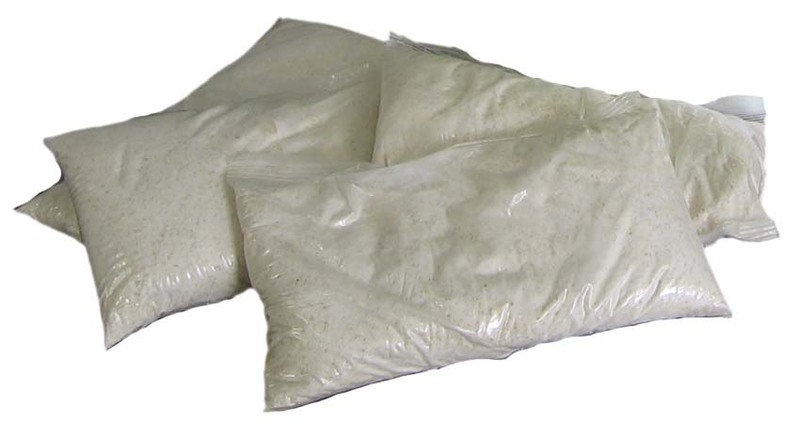 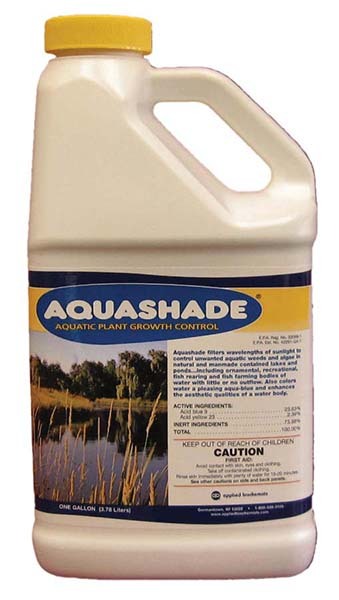 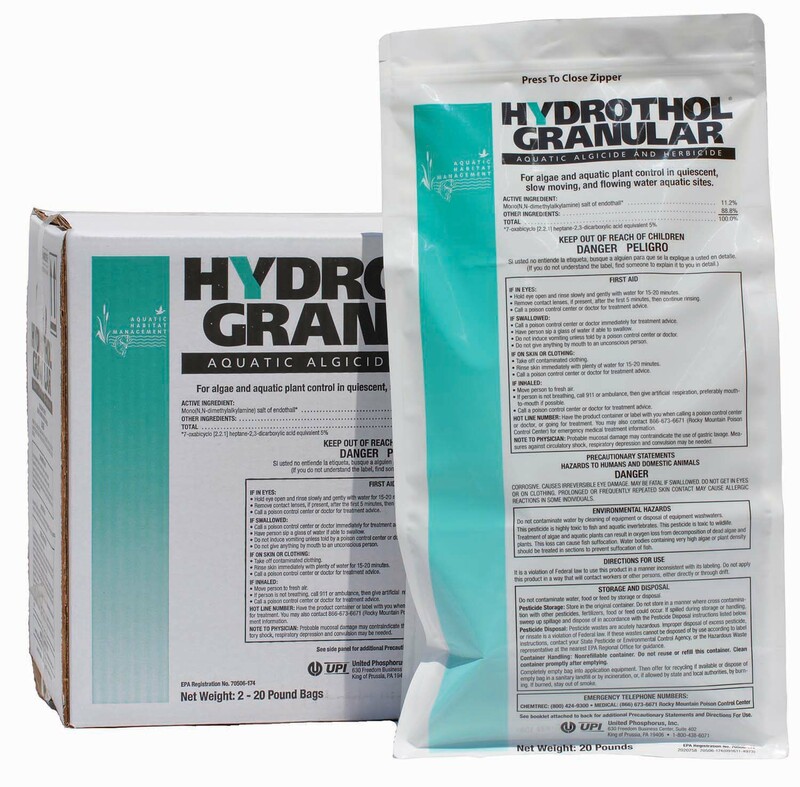 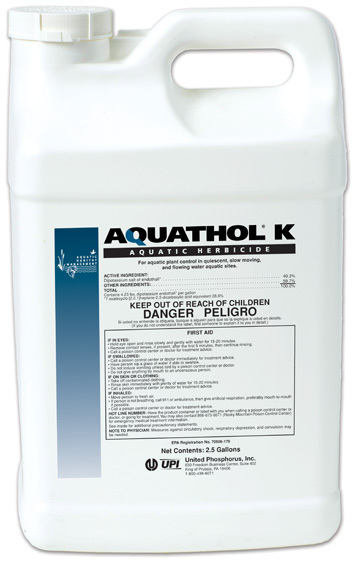 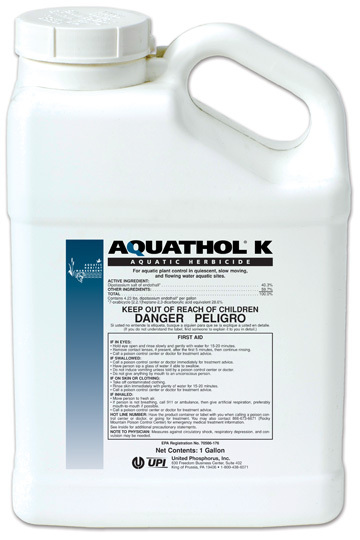 AQU10 Aquathol Granular Super K Herbicide – 10 lbs. 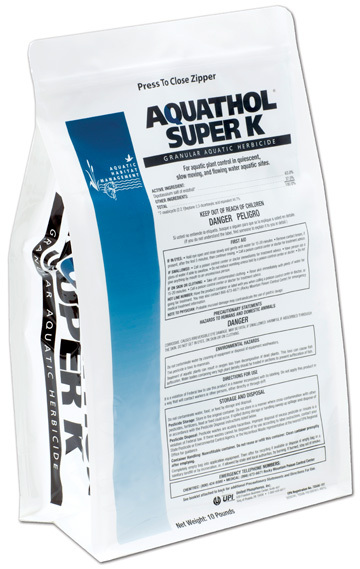 AQU20 Aquathol Granular Super K Herbicide – 20 lbs. 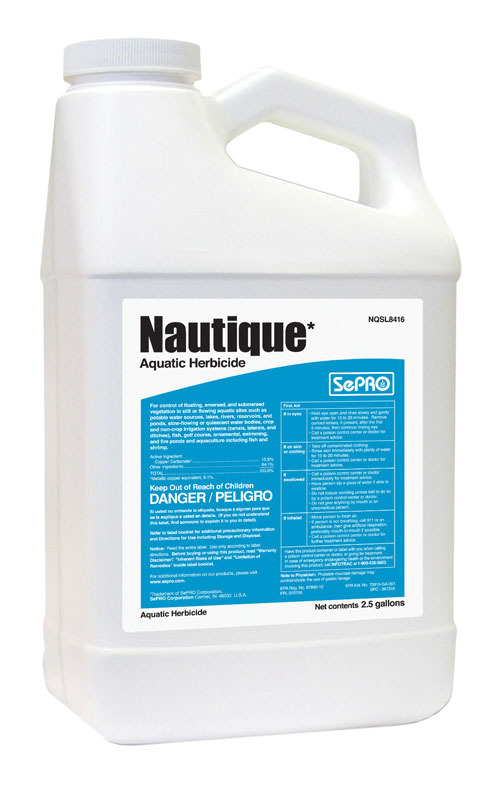 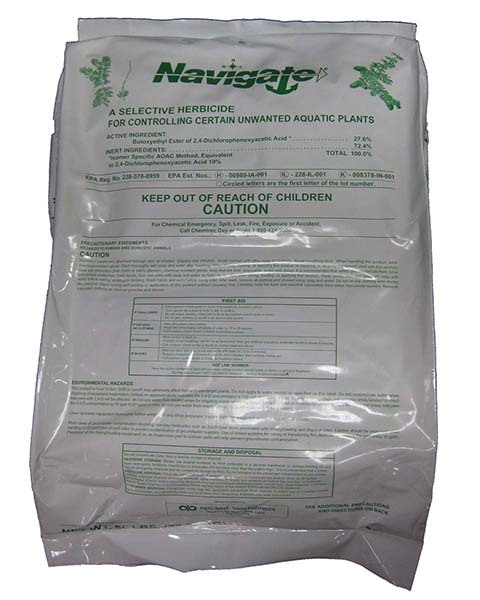 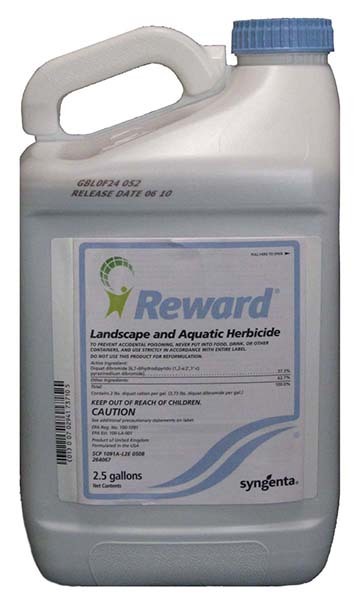 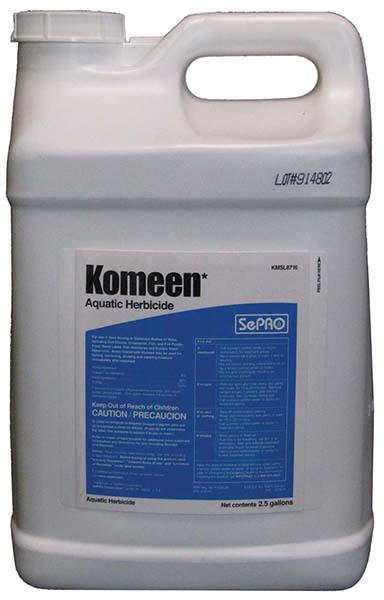 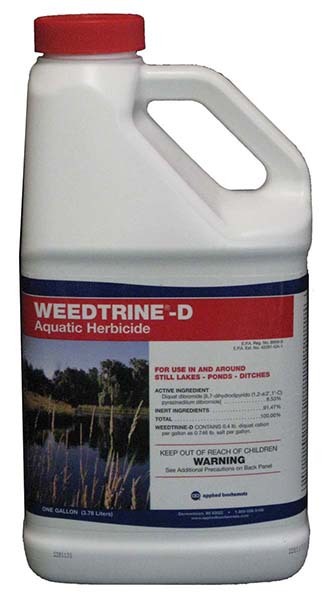 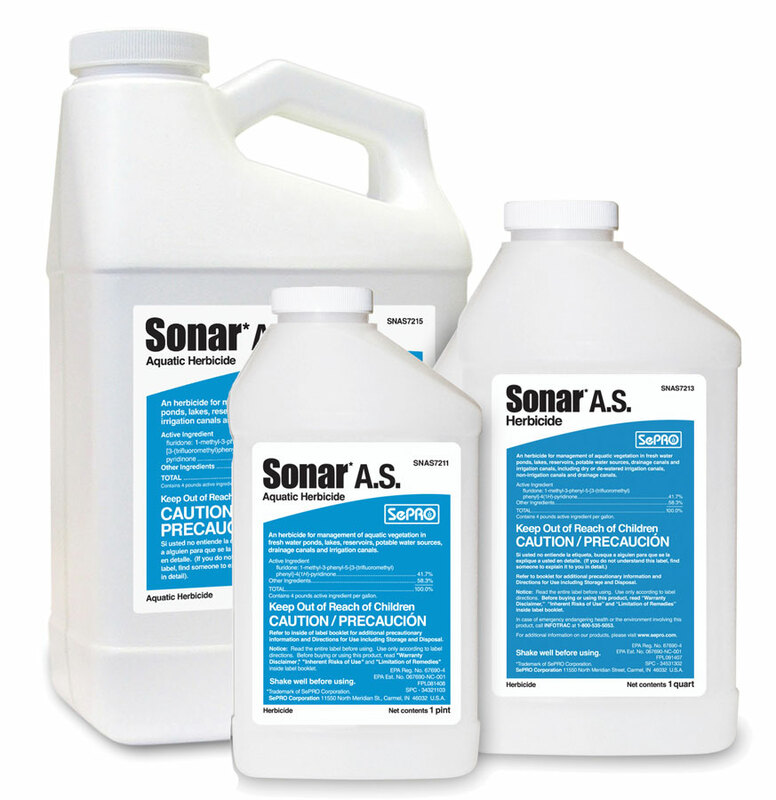 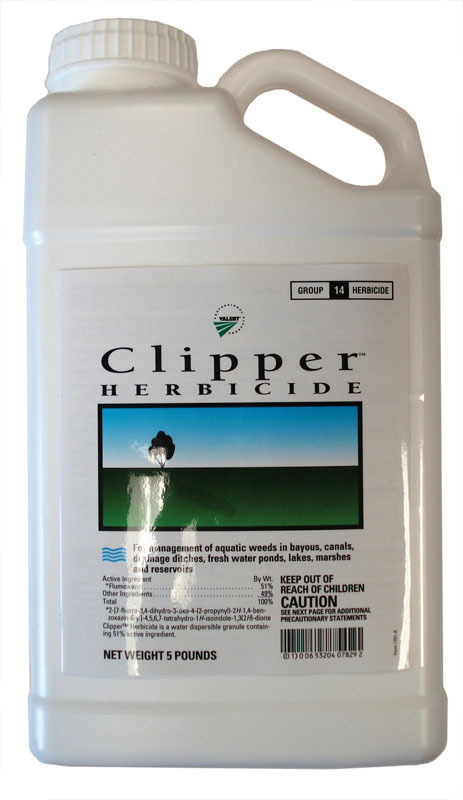 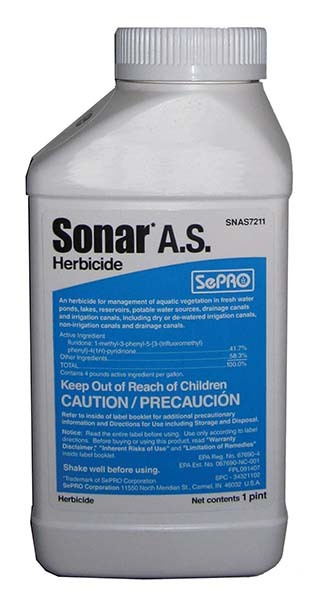 SO8 Sonar Herbicide – 8oz.